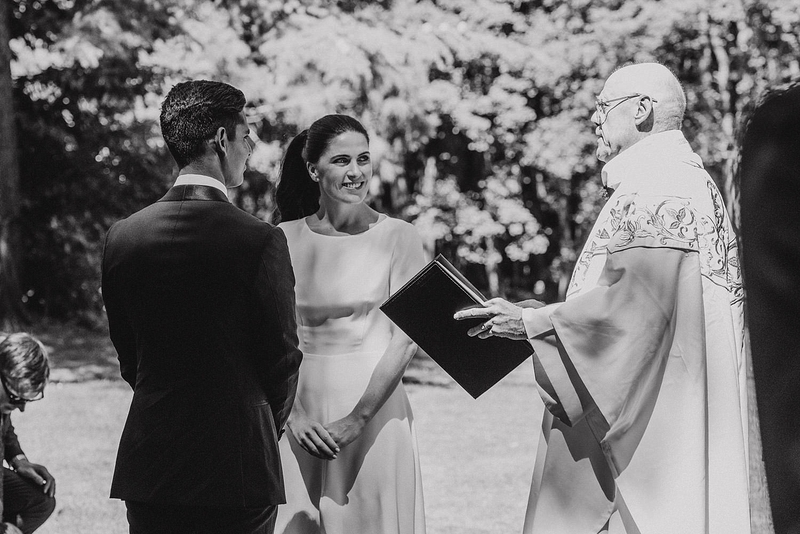 When George knew she wanted to marry Mario, she started asking when they were on a round the world trip and wouldn’t take no for an answer. 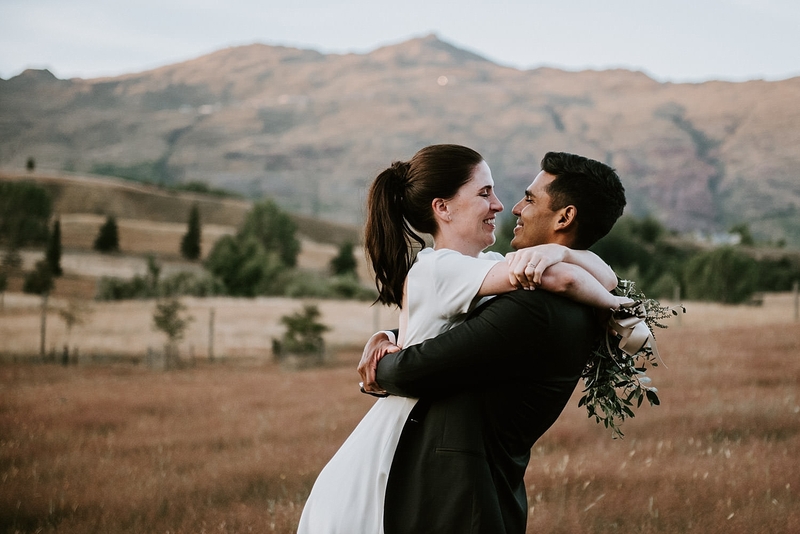 Mario being from a traditional family wanted to do it his way so when they came to holiday in Queenstown he seized the moment at the top of their mountain climb on the summit of The Remarkables. 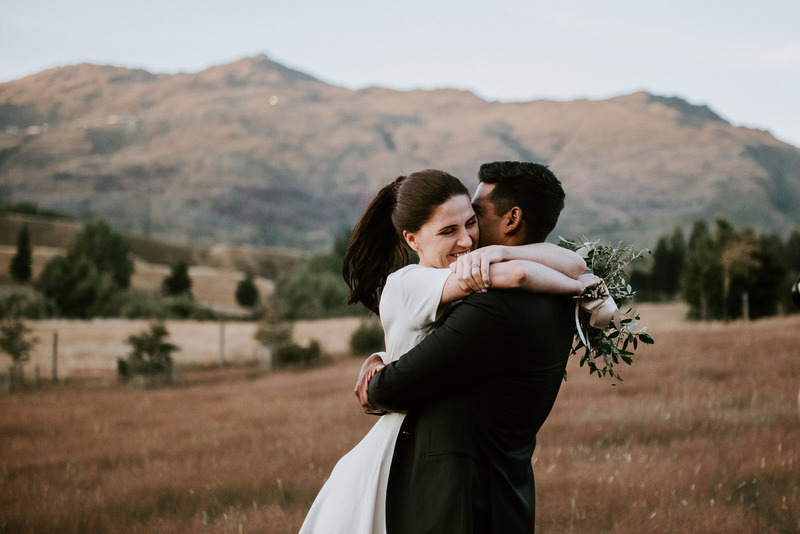 And of course she said yes. 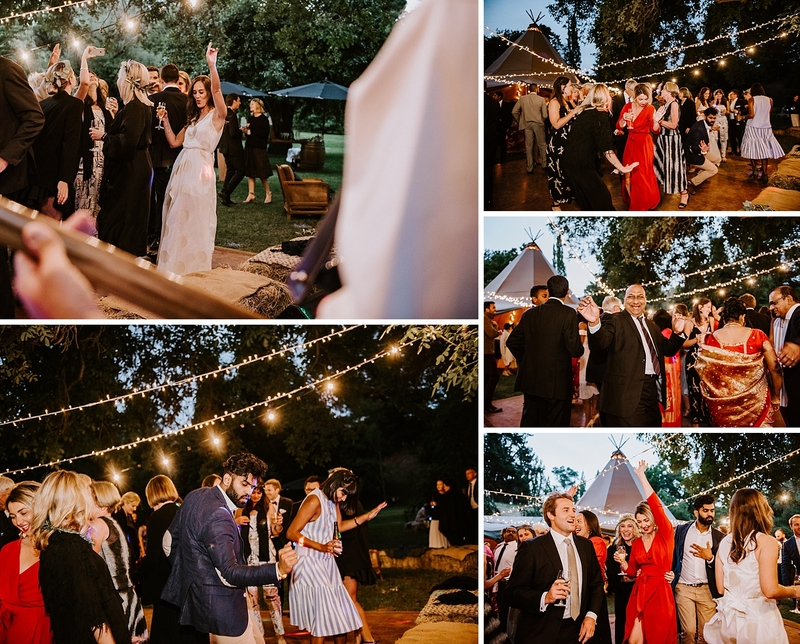 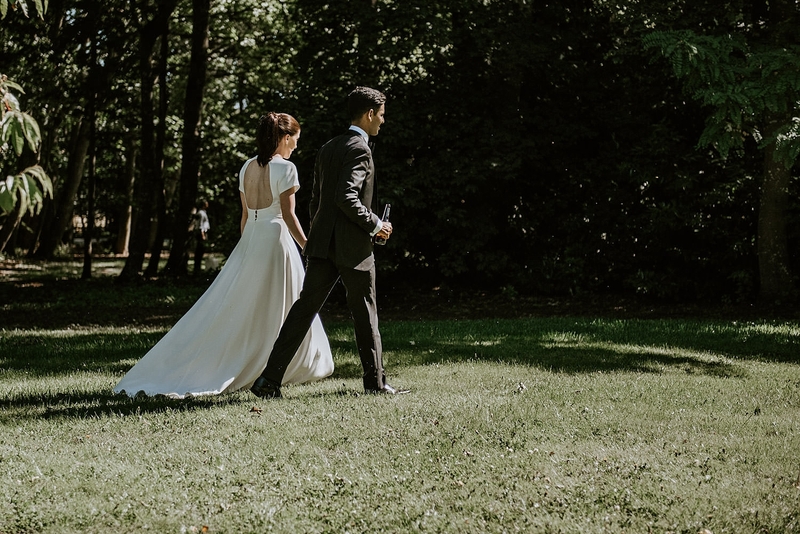 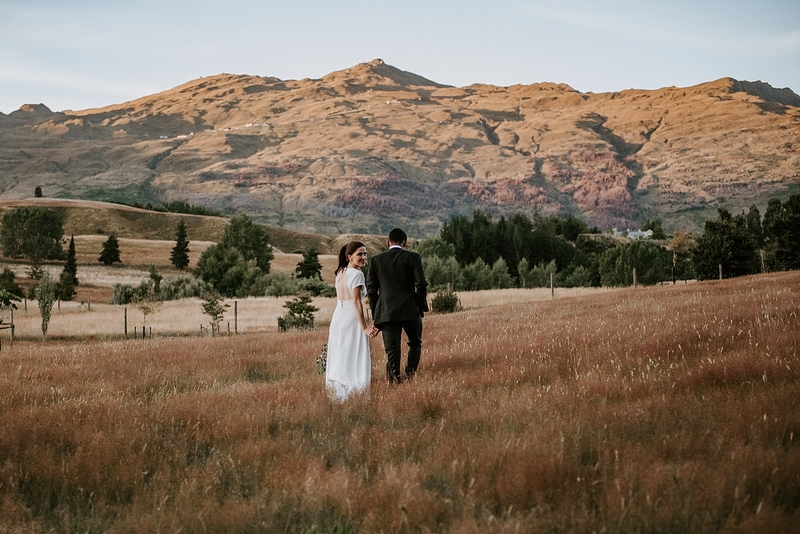 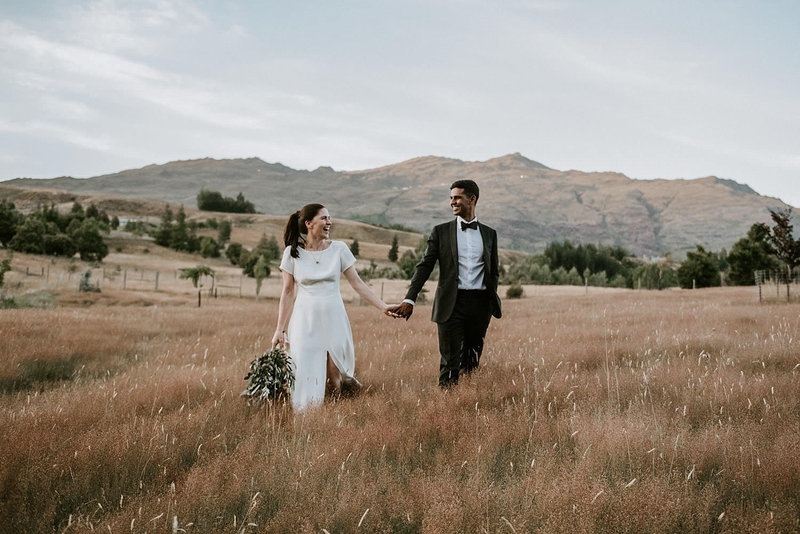 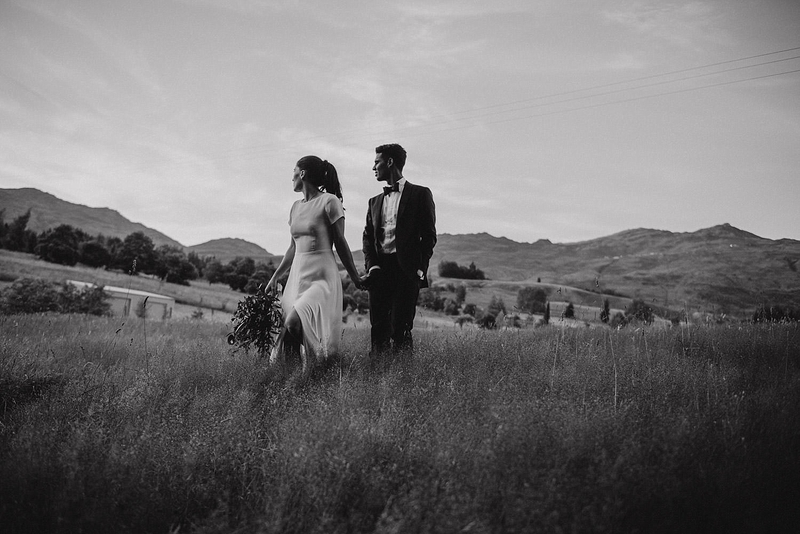 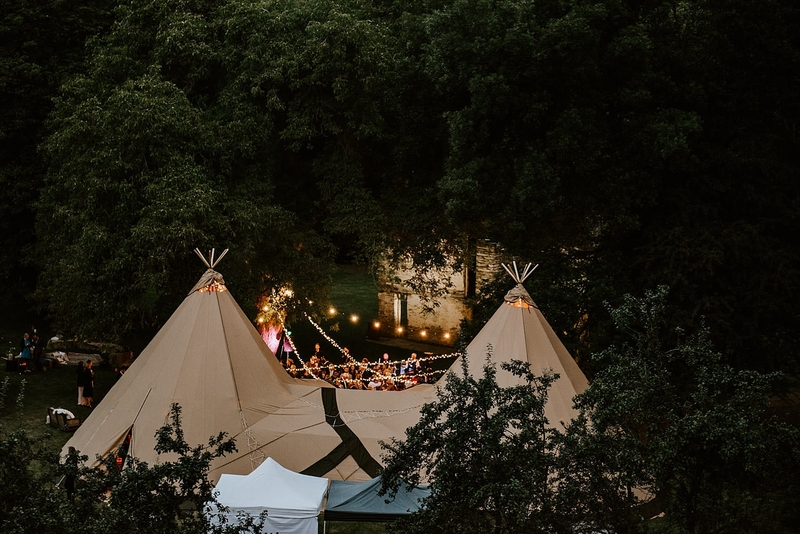 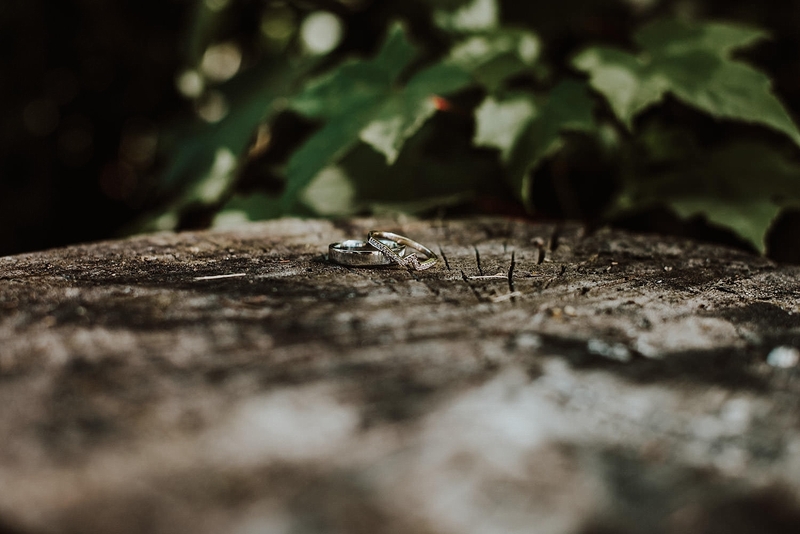 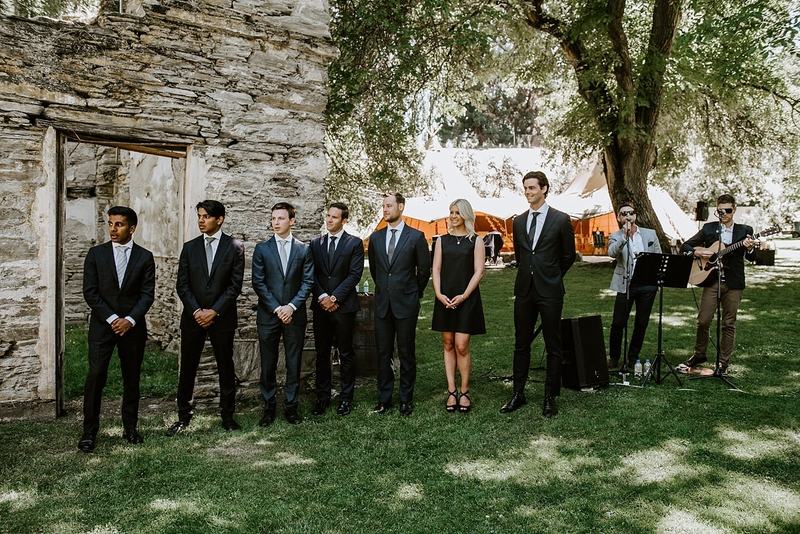 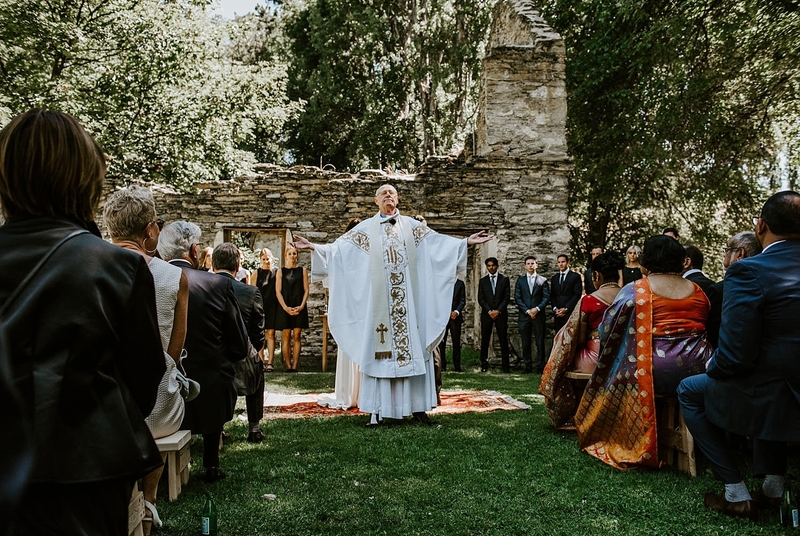 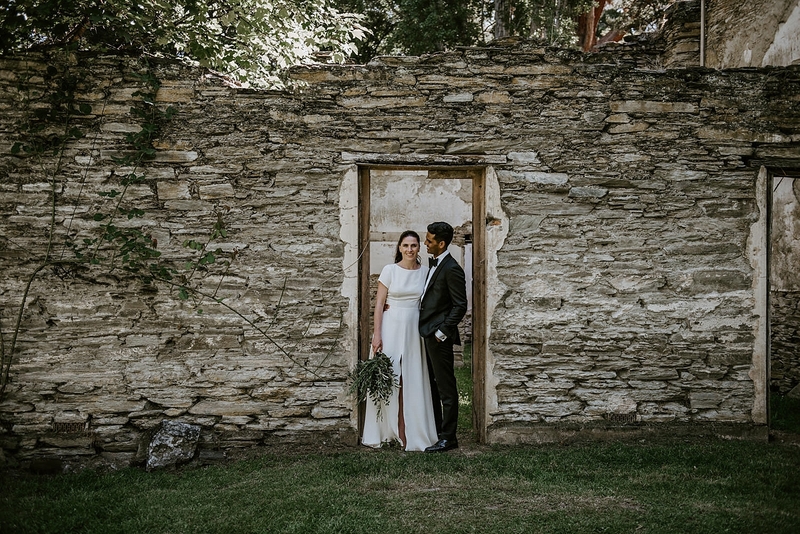 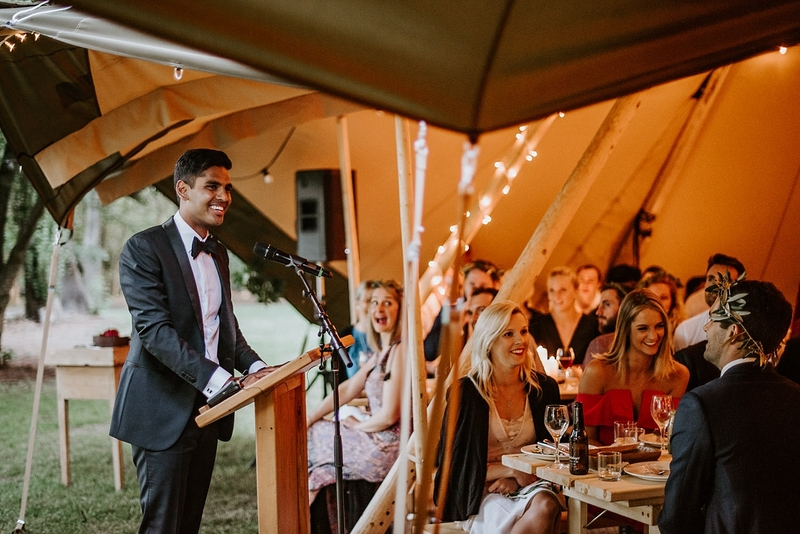 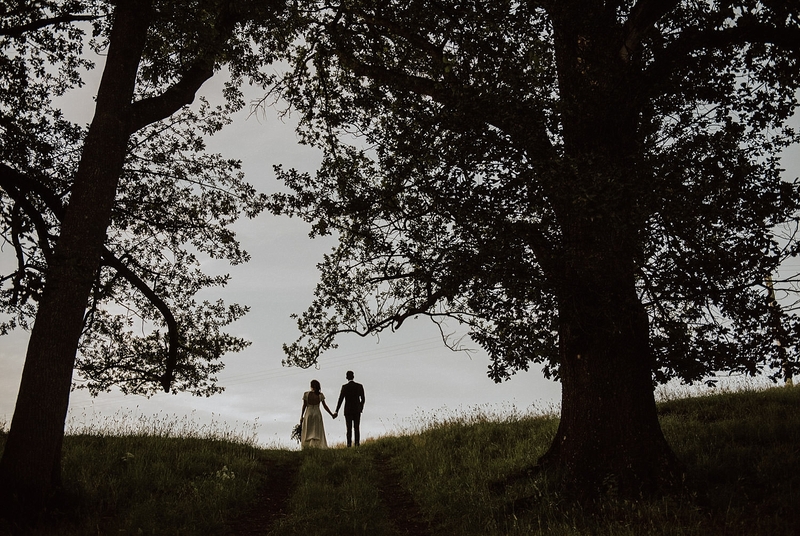 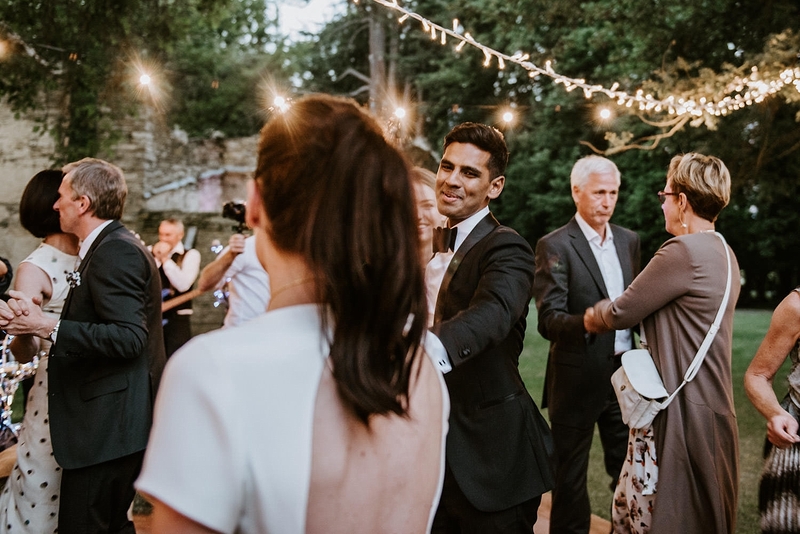 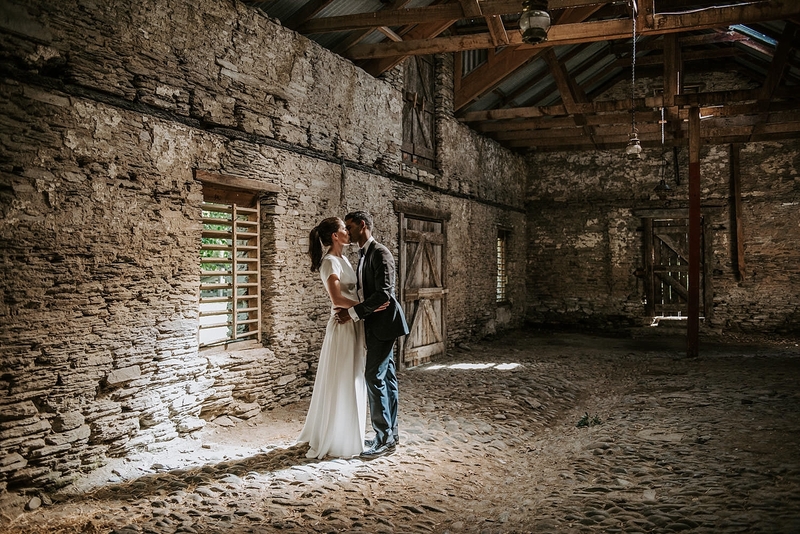 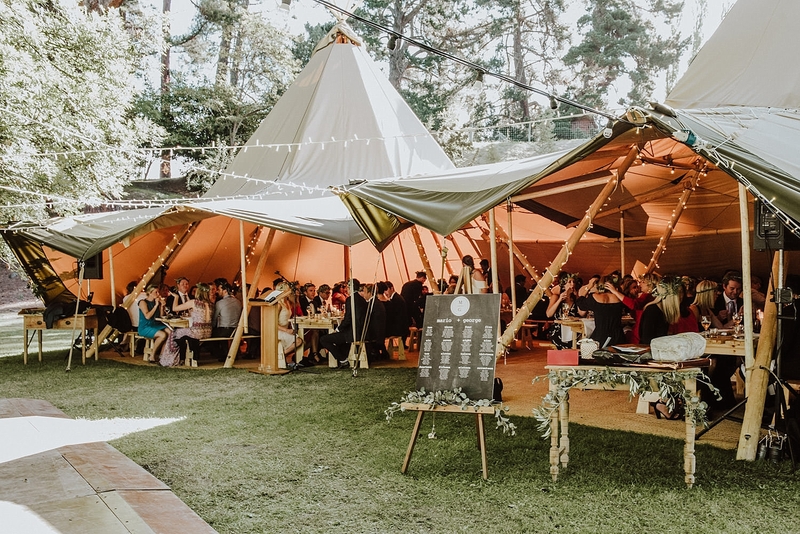 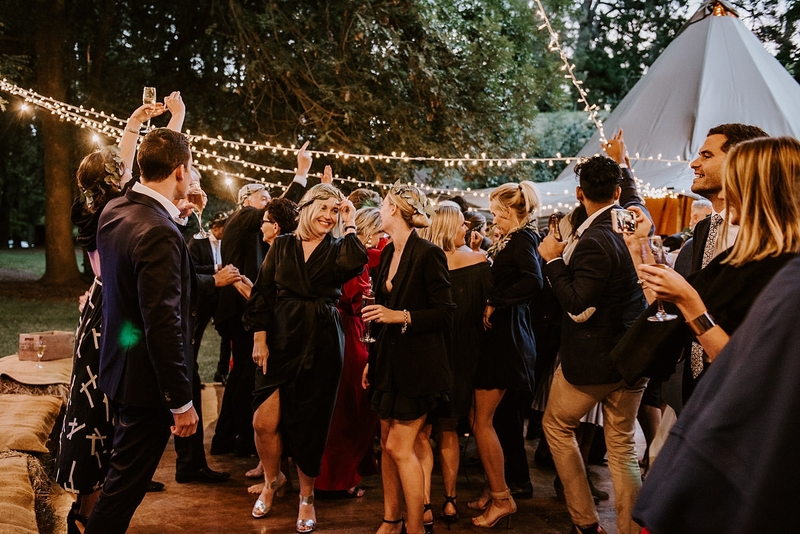 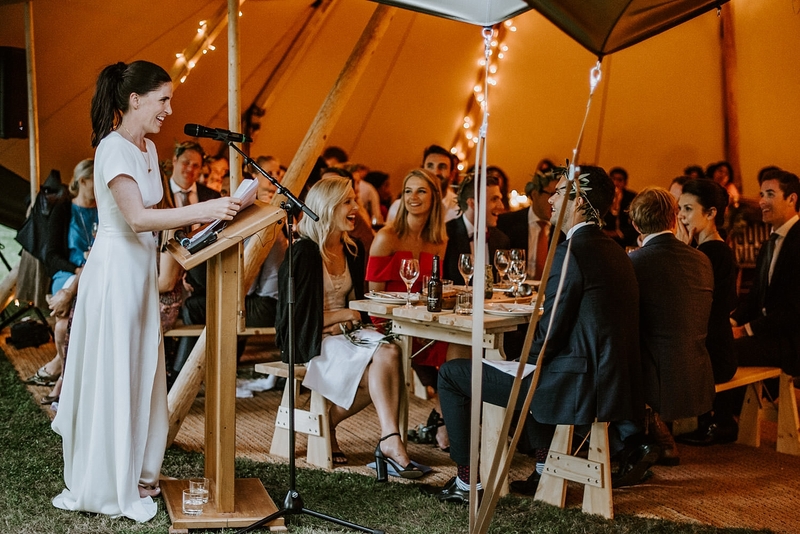 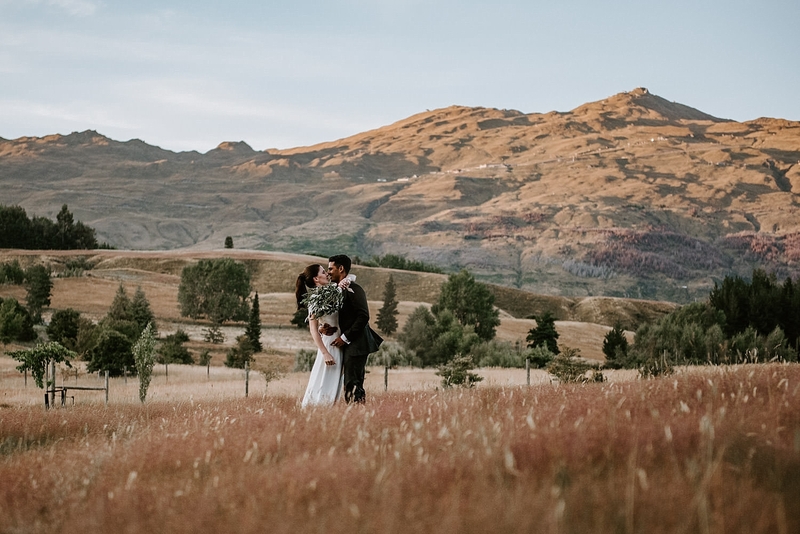 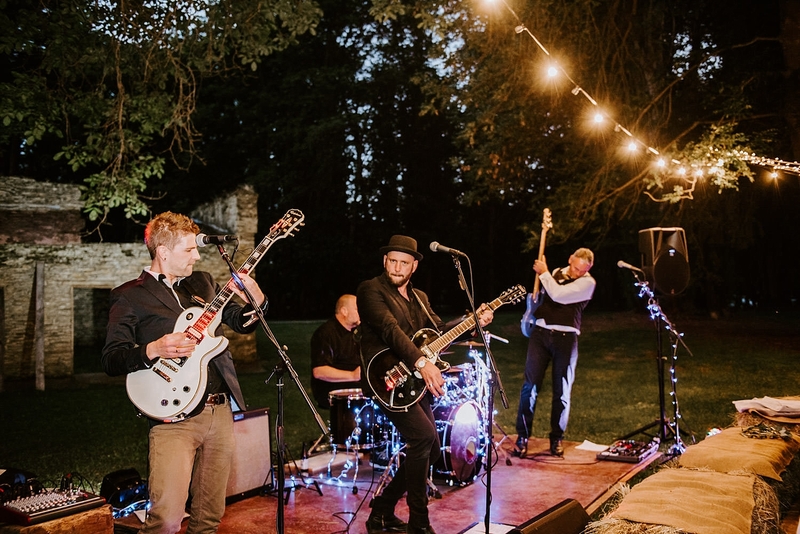 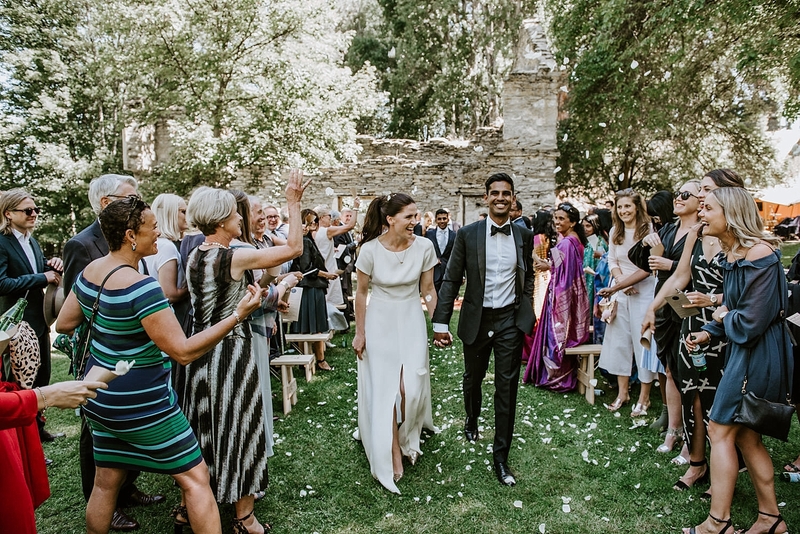 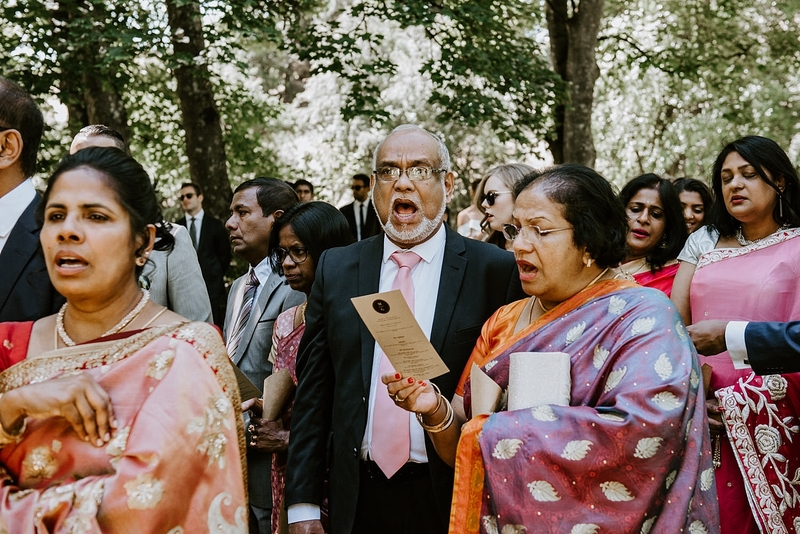 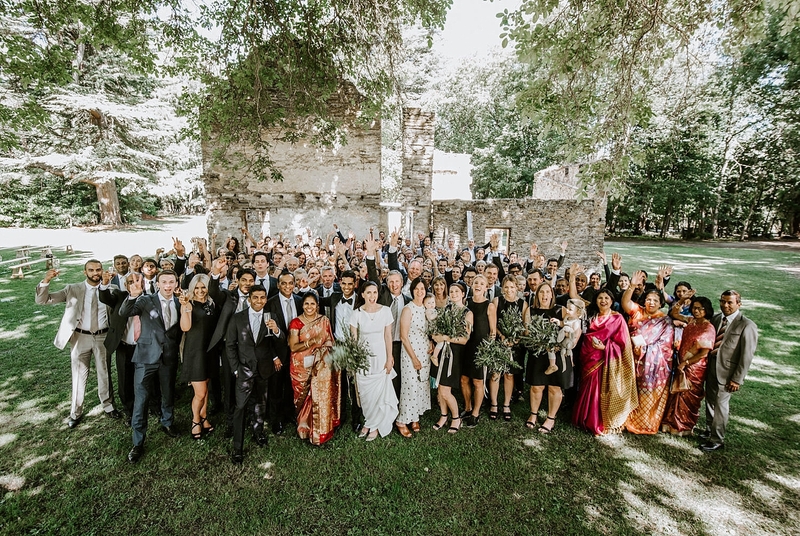 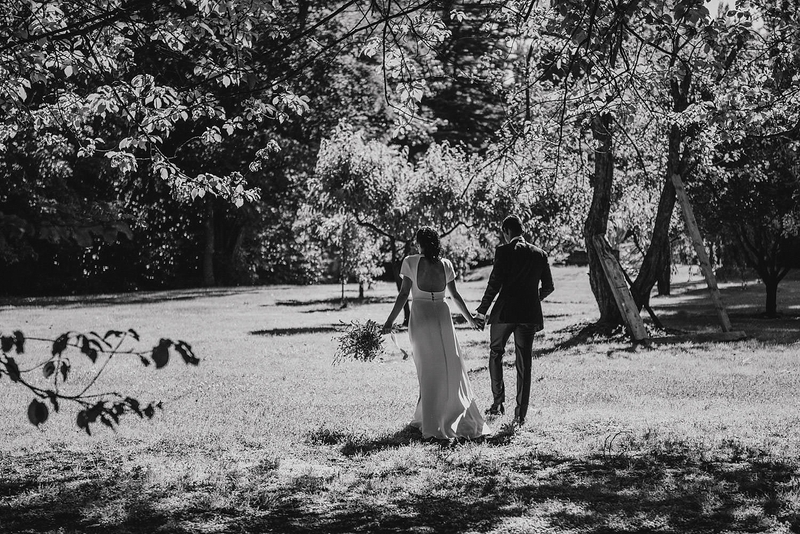 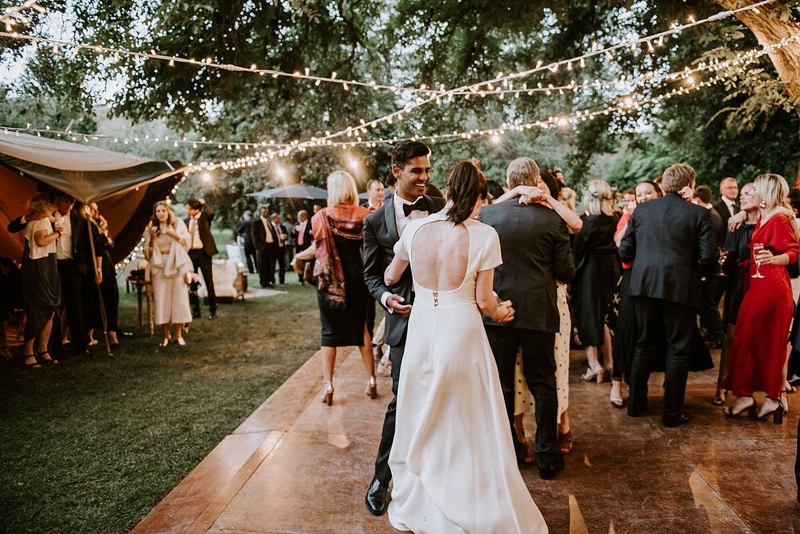 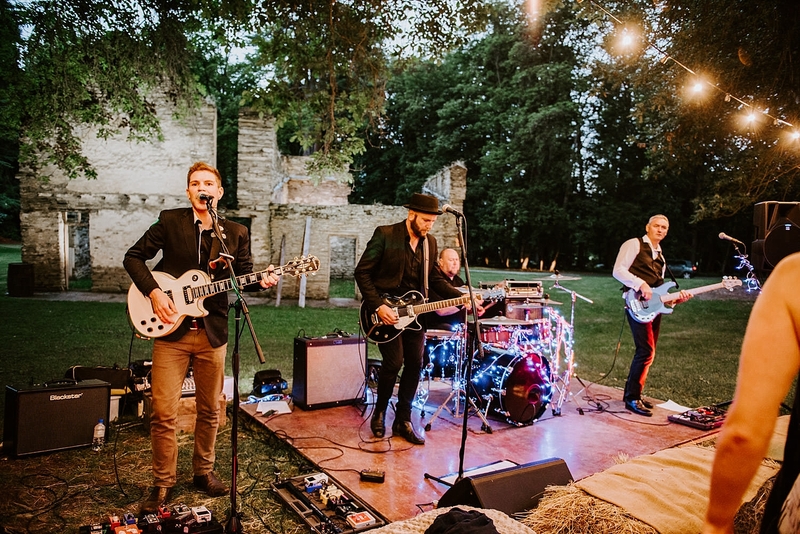 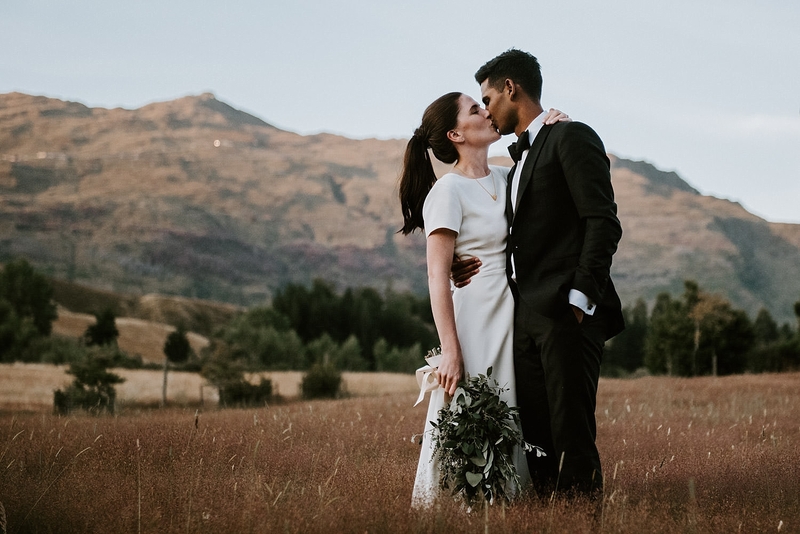 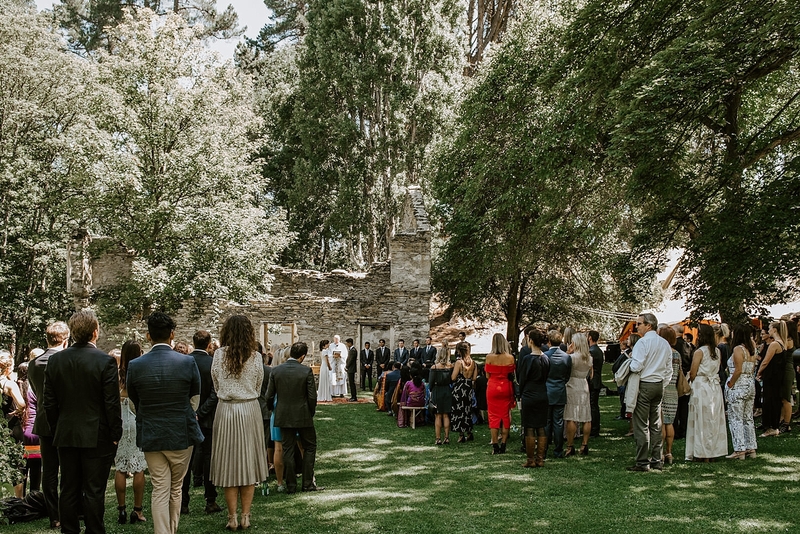 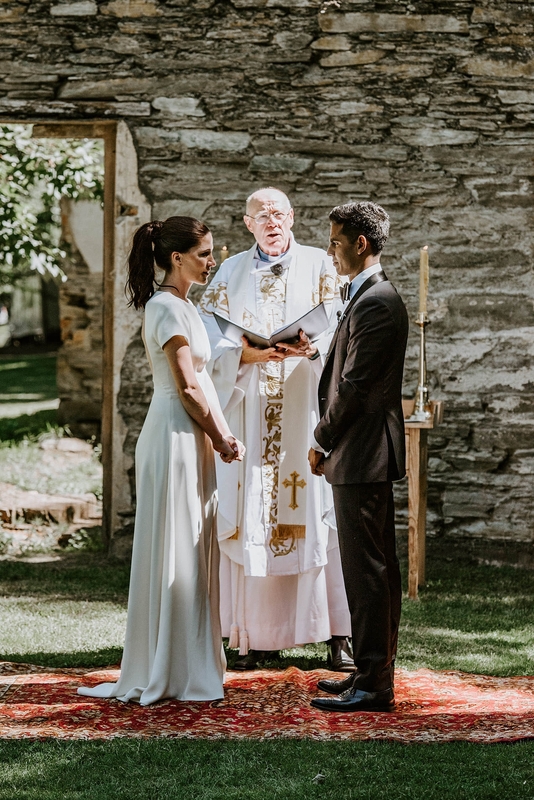 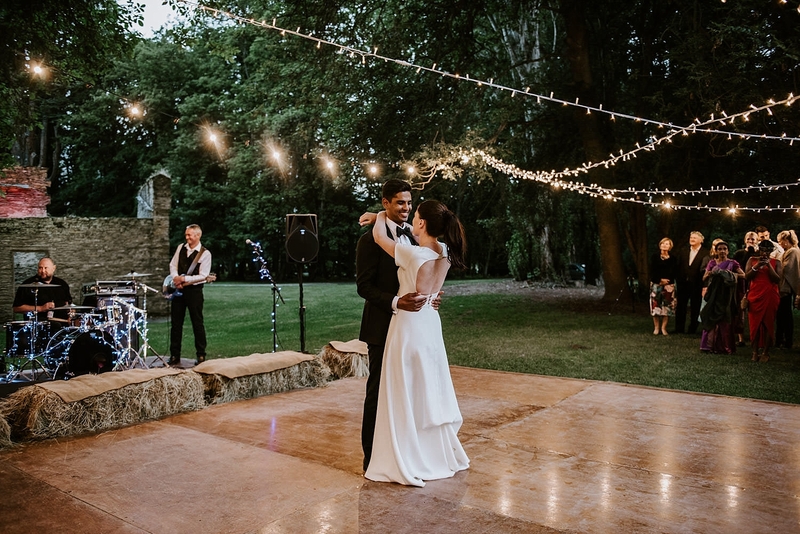 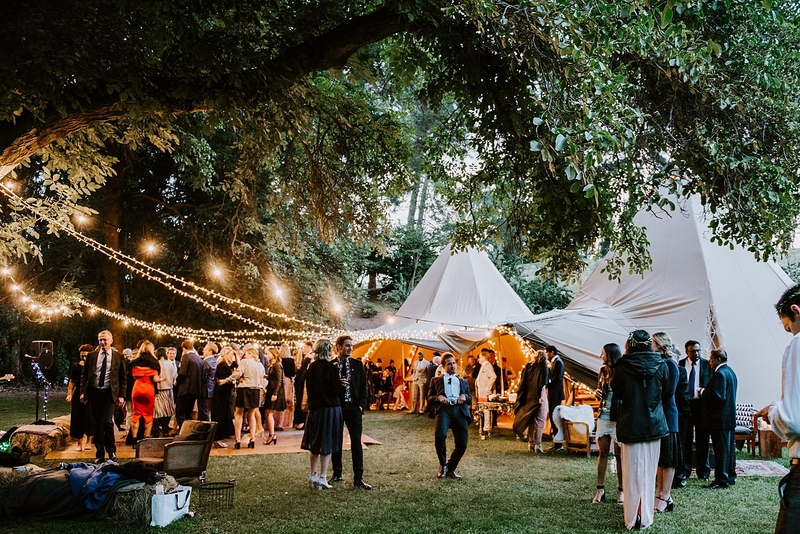 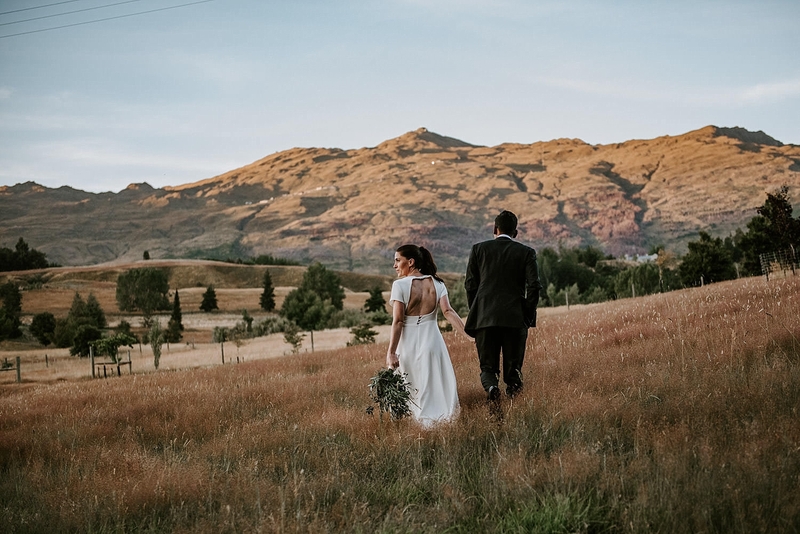 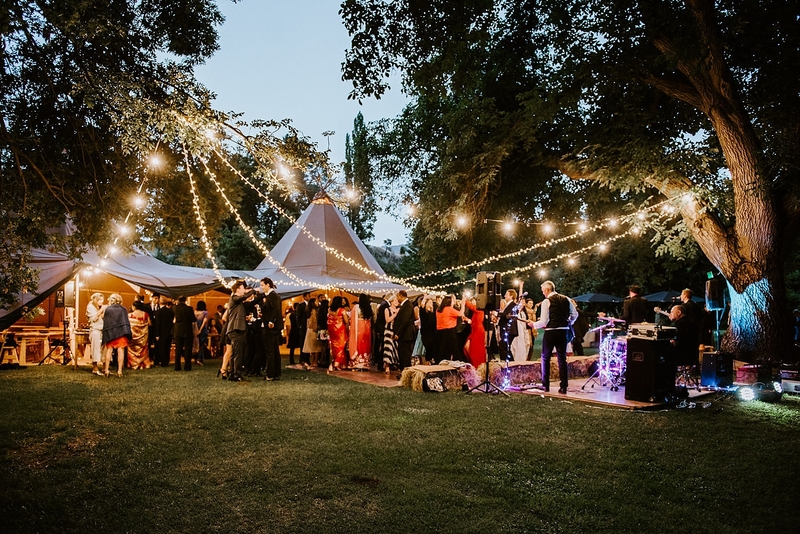 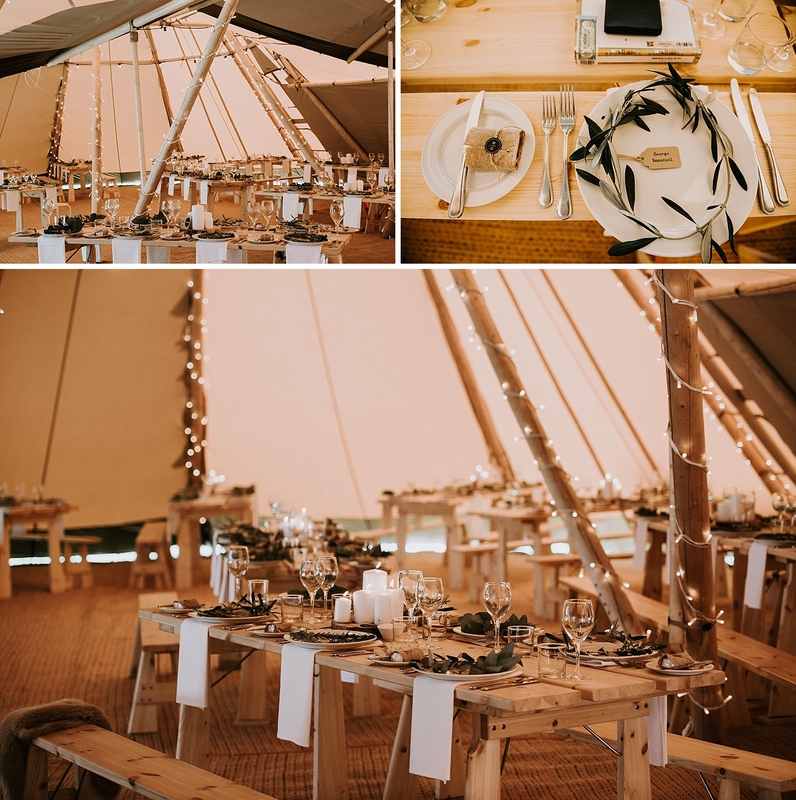 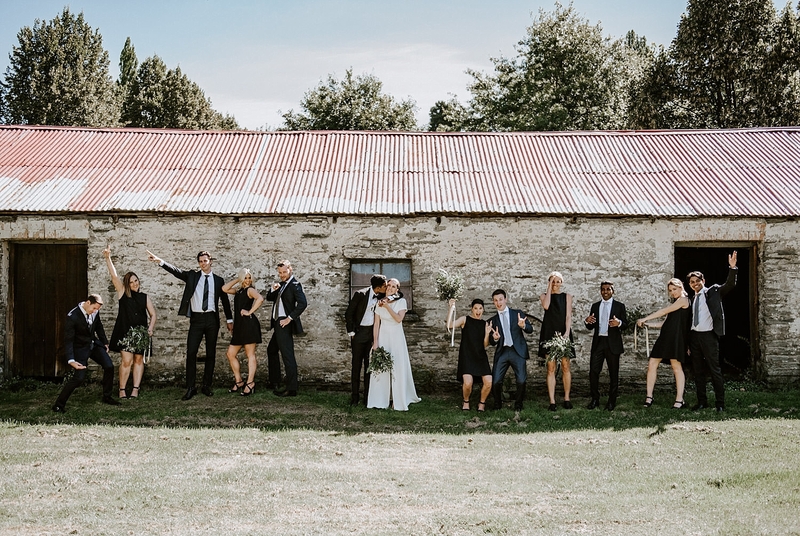 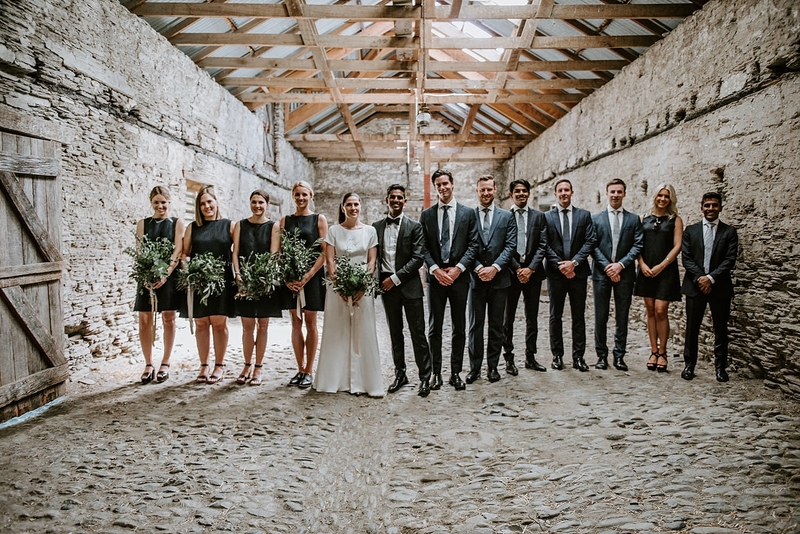 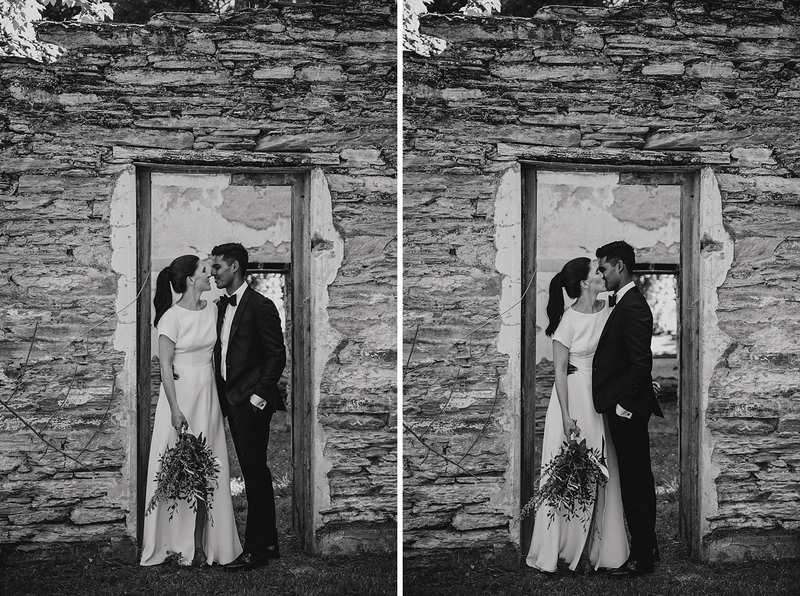 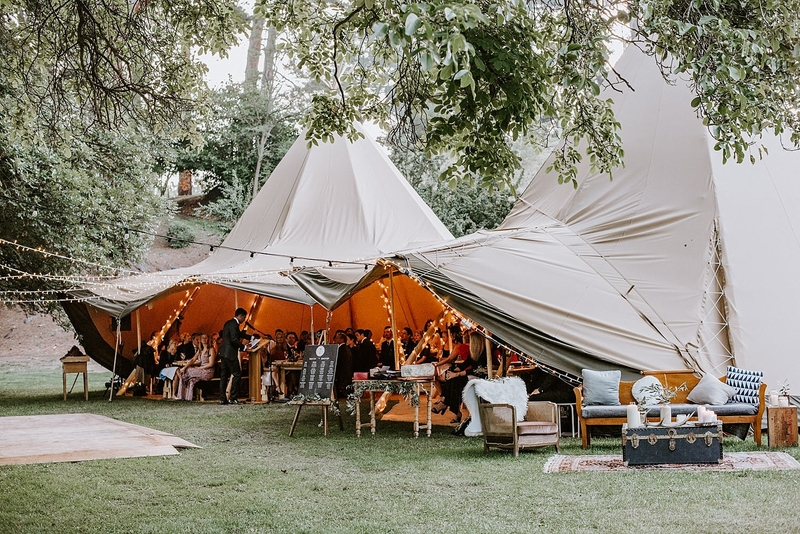 George fell in love with the ruins and trees at Thurlby Domain and knew it would be the prefect venue for their festive vibe wedding.